For every young kid wondering what it takes to be great their wait is finally over. 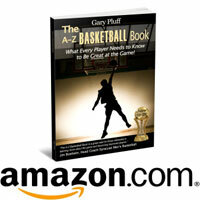 Gary Pluff, author of The A-Z Basketball Book, What Every Player Needs to Know to Be Great at the Game!, has condensed his 40 plus years of basketball experience into an easy to read A to Z format for young players who have the desire to excel at basketball. 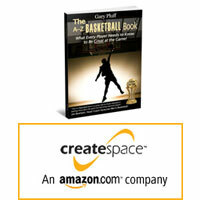 More than just a basketball book, it is also filled with lessons that are crucial for success in life. The website, A-ZBasketballBook.com supplements the book with instructional videos and links to other useful basketball sites. Players are provided with all the tools they need to work towards excelling at the game. The book is published by Upcentral Publishing and is available now through Amazon.com. Gary has committed to providing a portion of the profits to The Willow Street Foundation and The Jim and Juli Boeheim Foundation. For a limited time the book can be purchased for a 15% discount on Createspace.com using discount code: STQ9EXFP. 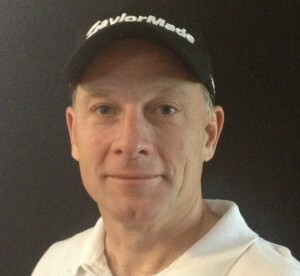 Gary Pluff’s love for the game started in his youth, and he has coached, played, and studied the game ever since. Having earned a Master’s Degree in Education, he has been a teacher for more than 20 years, and has coached and taught in different states and countries. Gary’s passion for sharing his knowledge with young players has resulted in his first book, The A-Z Basketball Book, What Every Player Needs to Know to Be Great at the Game! Visit www.A-ZBasketballBook.com for photos, video, and more.